Swing Science has a new adjustable hosel fairway wood that can be fitted and perform well from 13* to 17* lofts with open +3.5* to closed-3.5* face angles and in between. The adjust ability allows various shafts of various shaft profiles and shaft weights to be tested and fit to perform great for the individual golfer. The black matte finish on the honeycomb crown with a black polished sole are beautiful to use and look at. 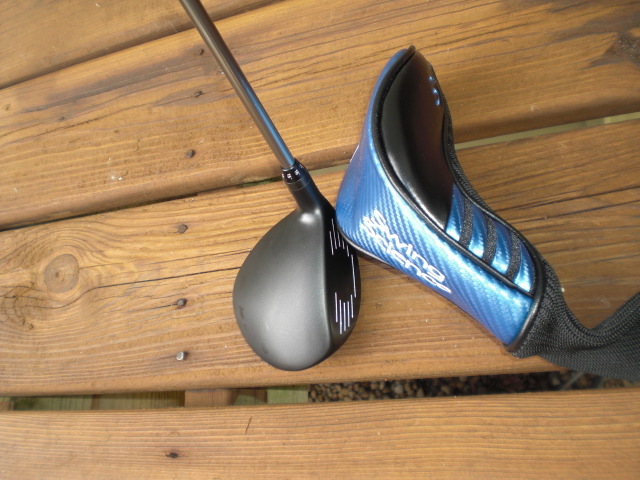 Swing Science designed this head with a lower CG to get the ball airborne easily and it’s 170cc volume size is easy to hit off tight lies in the fairway or for those players that like a smaller shorter playing length club off the tee. 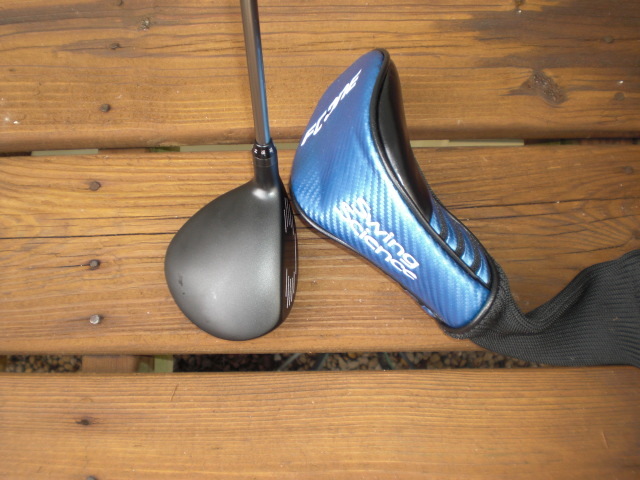 There is also a matching adjustable hosel Swing Science FC-One A driver. Call or e-mail for your fitting today! 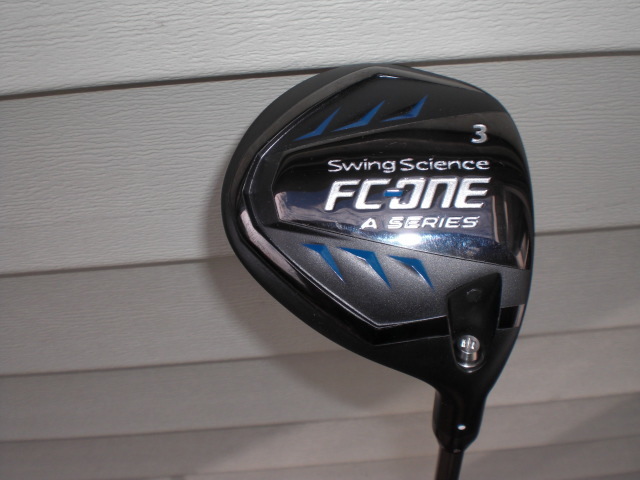 Next Next post: Swing Science FC-One Plus Fairway and Hybrid Going Into Production!